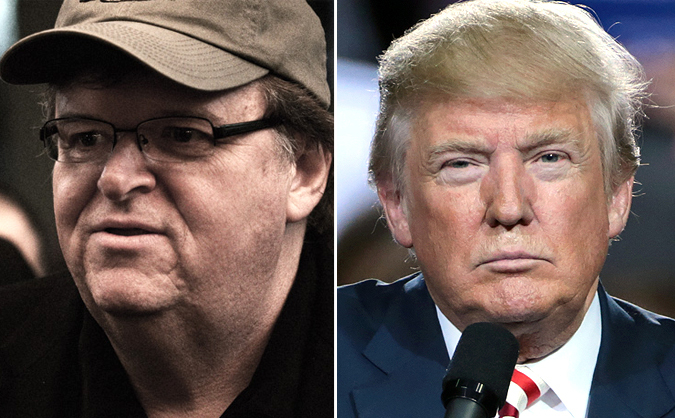 Michael Moore will screen the new documentary Michael Moore in TrumpLand tonight in New York City, Deadline reports. The film, which Moore made privately and unveiled today, premieres at the IFC Center at 9:30PM ET tonight. The film tells the story of a controversial one-man show that Moore performed in Ohio. The movie is expected to run in New York and Los Angeles over the weekend, and is expected to be available on iTunes in the same time frame.